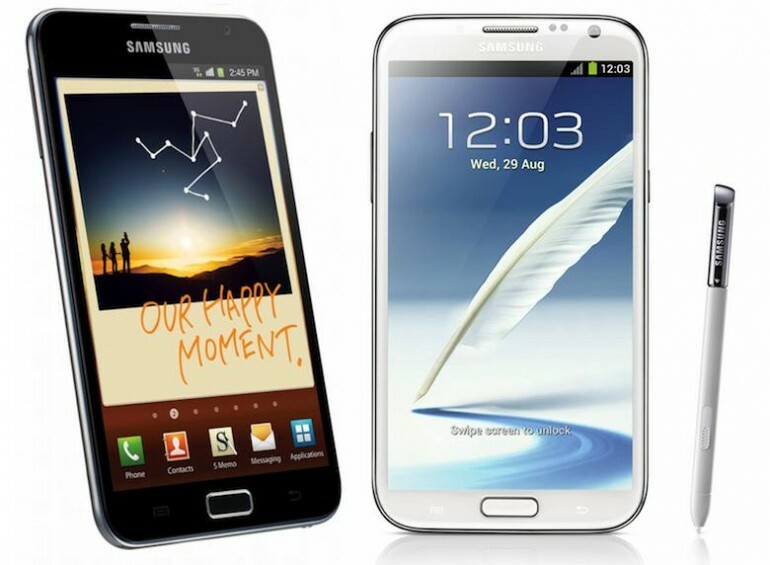 A policeman from Thailand managed to survive a gunshot wound thanks to his Samsung Galaxy Note 2. Pol Maj Gen Sophon Thonglorm, which is stationed at the Mae Rim police station in Chiang Mai, was shot on Monday by a suspect. Thankfully, the bullet went straight through his Note 2 instead of him. Although the bullet managed to pierce through the Galaxy Note 2, it slowed down the bullet’s velocity enough that the policeman’s injury was not life-threatening. His story went viral on Facebook, with his friends saying that Sophon was saved by “Luangpor Samsung.” The term “Luangpor” is often associated with sacred amulets. Samsung Thailand eventually took notice of this incident before contacting Sophon to give him a complimentary Galaxy S6 as a replacement. The company will also pay for his travelling expenses to Bangkok to pick up Samsung’s latest flagship smartphone. This isn’t the first time such a bizarre incident has taken place. Just last year a Brazilian military policeman managed to avoid any serious gunshot injury when two robbers opened fire at him. 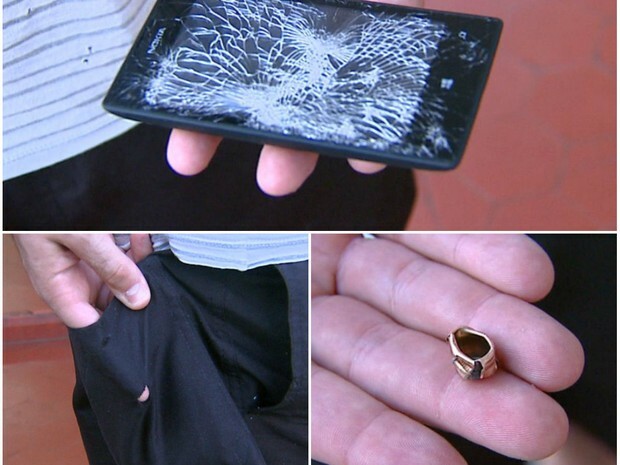 Thankfully, his Nokia Lumia 520 deflected one of the bullets headed for him, potentially saving his life. There were also two other similar incidents, which, unlike Sophon’s case, managed to stop the bullets dead in their tracks. Perhaps modern smartphones today are capable of working as a bulletproof armour judging from all four of these incidents.